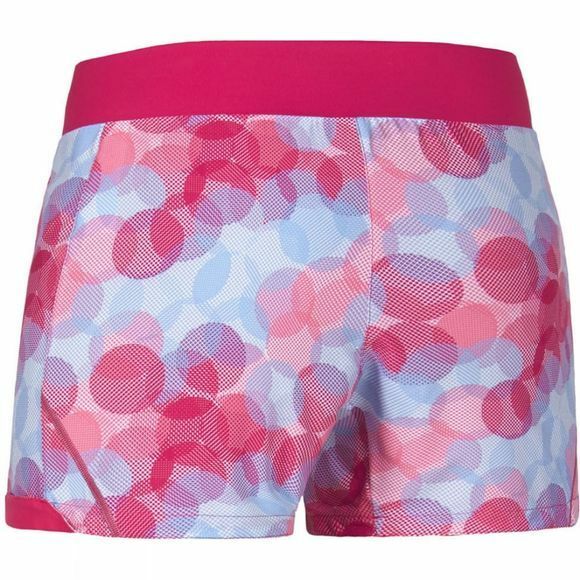 The Gore Women's Sunlight Lady Print Shorts are a lightweight, high performance piece of kit. The soft material provide a full range of motion as well as ventilation for supreme comfort. The pocket in the waistband holds keys and more.